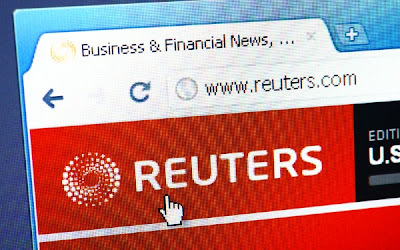 Thomson Reuters has confirmed the Reuters News blogging platform was compromised and a false interview with a Syrian rebel leader was posted on a Reuters' journalist's blog. 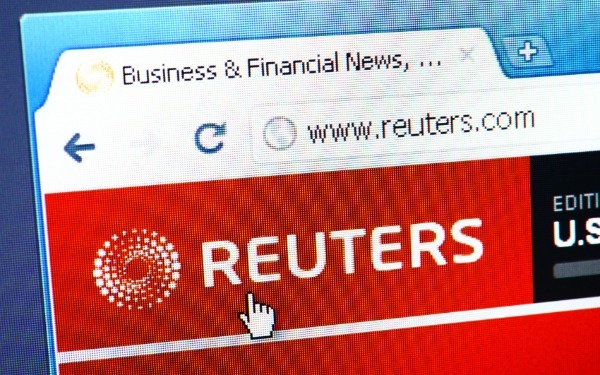 "Reuters.com was a target of a hack on Friday," the company said in a statement. "Our blogging platform was compromised and fabricated blog posts were falsely attributed to several Reuters journalists." The phony interview was with Riad al-Assad, the head of the Free Syrian Army, who apparently said his forces were pulling back from the northern province of Aleppo after repeated battles with the Syrian Army. As far as we know, this is completely false, Reuters did not carry out such an interview and the posting has been deleted." -the Reuters statement said. So far Thomson Reuters had no immediate information on who was behind the hacking. While Reuters confirmed the hack, the firm said it does not yet have any information on the party responsible for the fake news. The publication took down its blogging platform on Friday to fix the problem. According to a report of Zdnet -The ongoing massive uprising in Syria began in January 2011, as part of the wider Arab Spring. The opposition is dominated by Sunni Muslims, whereas the leading government figures are Alawite Muslims. Protesters are demanding the resignation of President Bashar al-Assad, want to overthrow his government, and are looking to end nearly five decades of Ba'ath Party rule. In response, the Syrian government has deployed the Syrian Army, resulting in the death of more than 10,000 civilians and soldiers. Many more have been injured, and tens of thousands of protesters have been imprisoned.